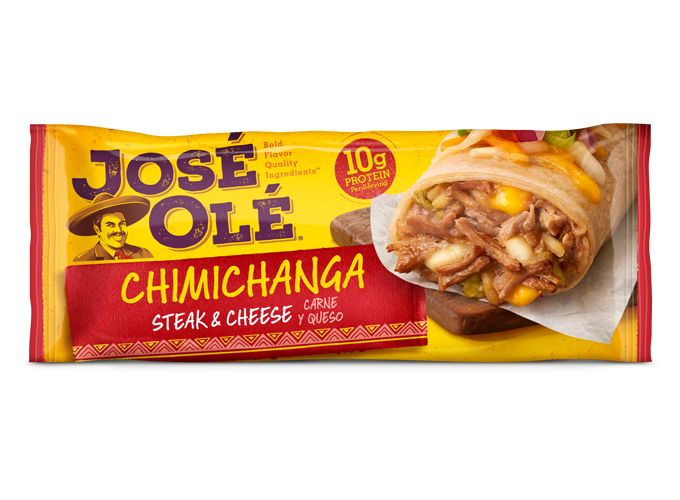 Olé Layer Dip for your fiesta! 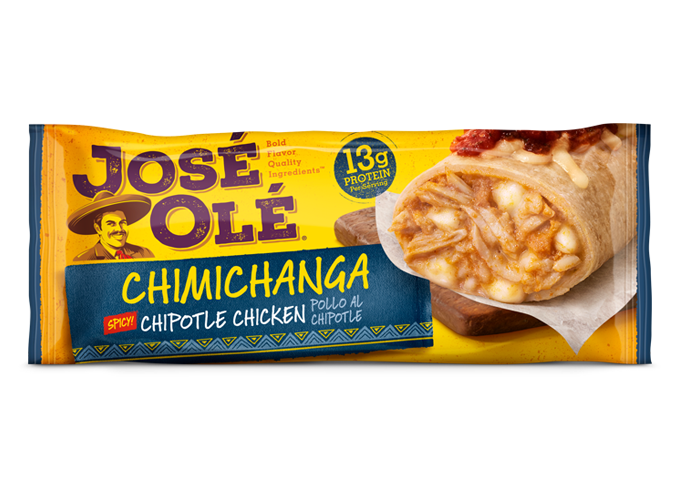 Make sure to fill your table with José Olé Taquitos or José Olé Chimis because your friends will want to dip into this delicious, spicy and easy to prepare Olé Layer Dip. 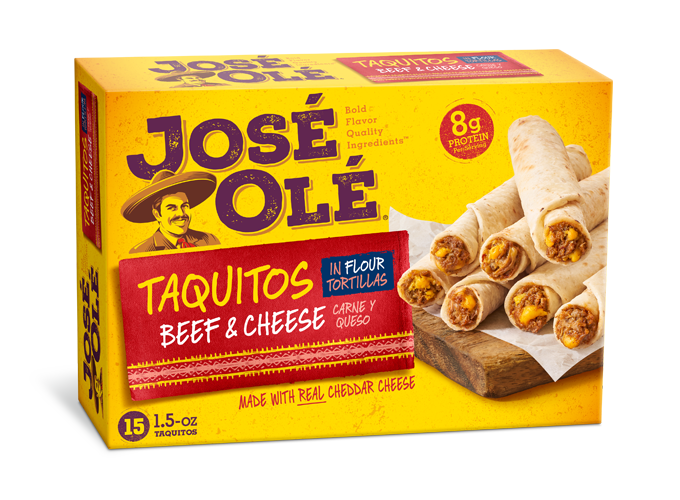 Even if the Layer Dip recipe includes ingredients that are mostly the same everywhere, with refried beans, guacamole, cheese, and pico de gallo, we’ll include your favorite José Olé Taquitos to dip into this tasty Layer Dip. 1. Fit the bottom of a large glass bowl with an even layer of refried beans. 2. Spread cream cheese evenly. 3. Add an even layer of guacamole. 4. Cover all the guacamole with pico de gallo. 5. Add a layer of shredded cheese. 6. Add a layer of red bell peppers. There’s nothing better than wandering over to the food table and finding a tasty Olé Layer Dip because everyone loves refried beans, guacamole, and cheese! Eat this tasty layer dip with your favorite taquitos. 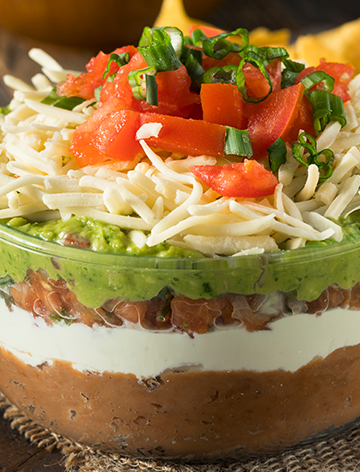 This Olé Layer Dip is ideal for your next reunion!